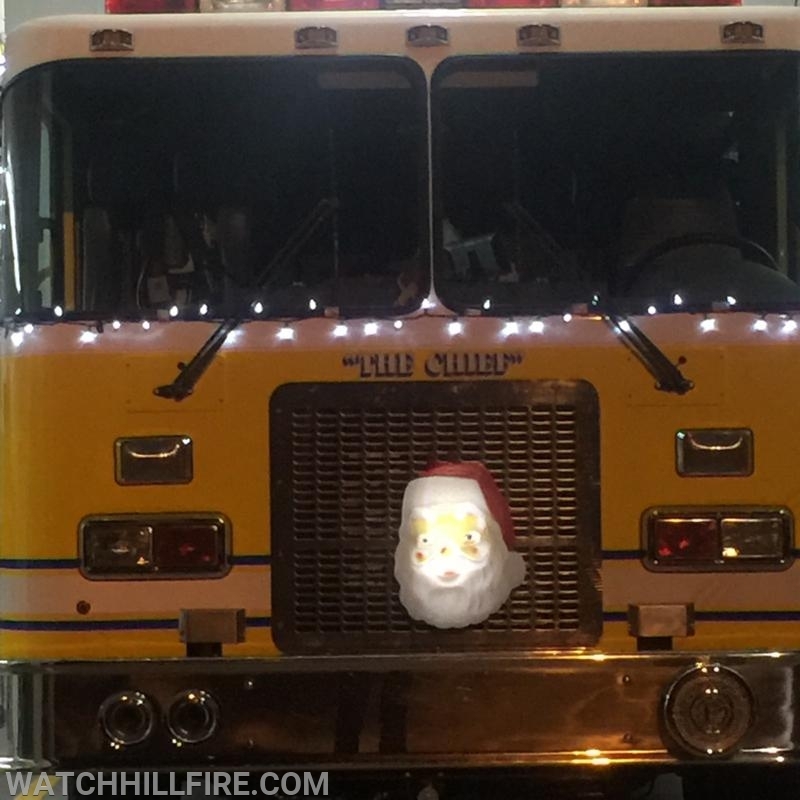 On Saturday November 24th the members of the Watch Hill Fire Department helped kicked off the holiday season by delivering Santa Claus to the Ocean House for the annual Christmas tree lighting. As always the children who gathered for the event were thrilled when Engine 103 arrived with the jolliest of elves. The members of the Watch Hill Fire Department would like to wish all their members and families a happy and safe holiday season.